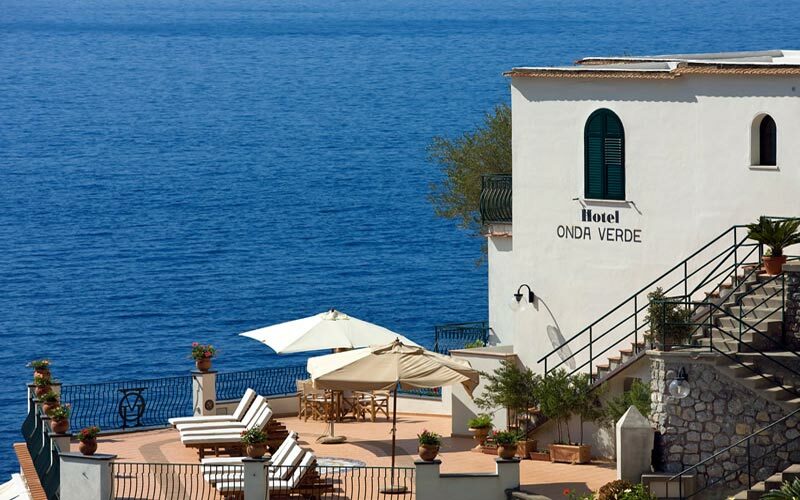 Onda Verde is an attractive little hotel, owned and managed by the Milano family. 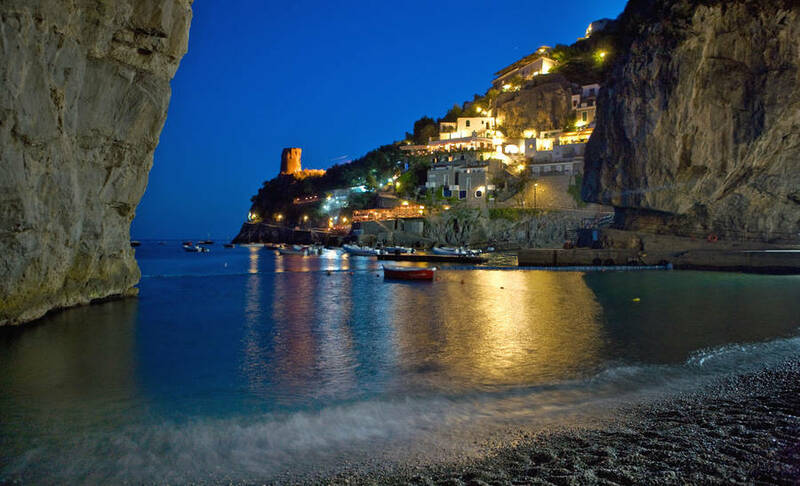 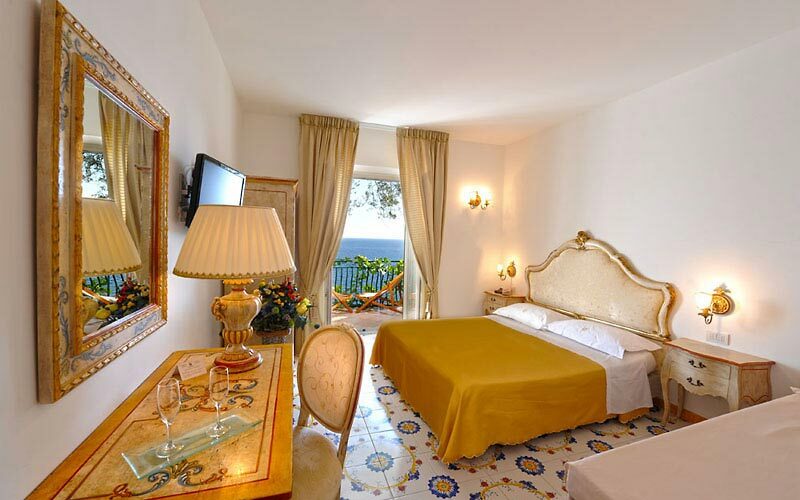 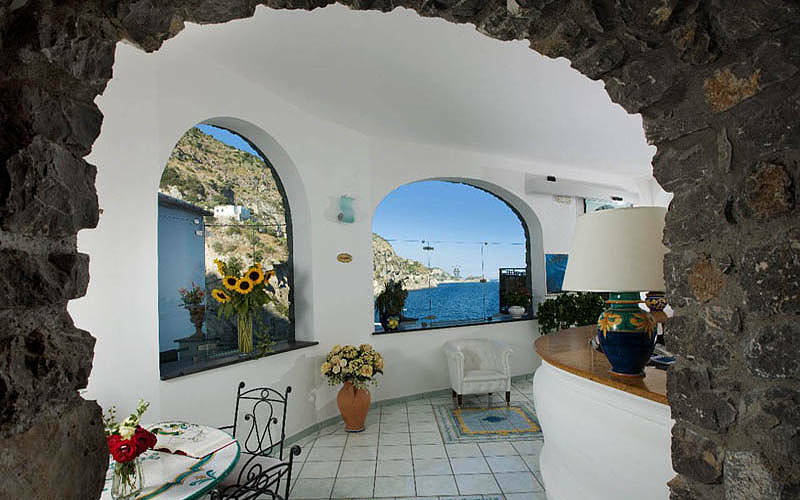 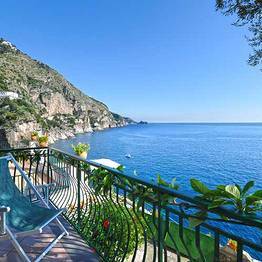 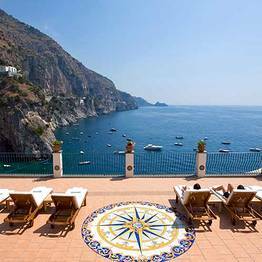 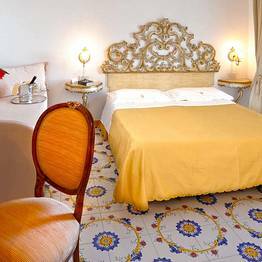 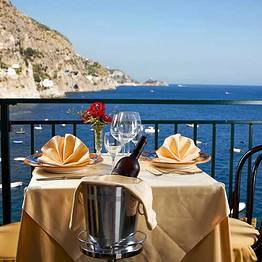 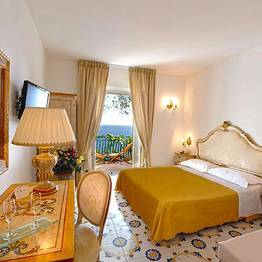 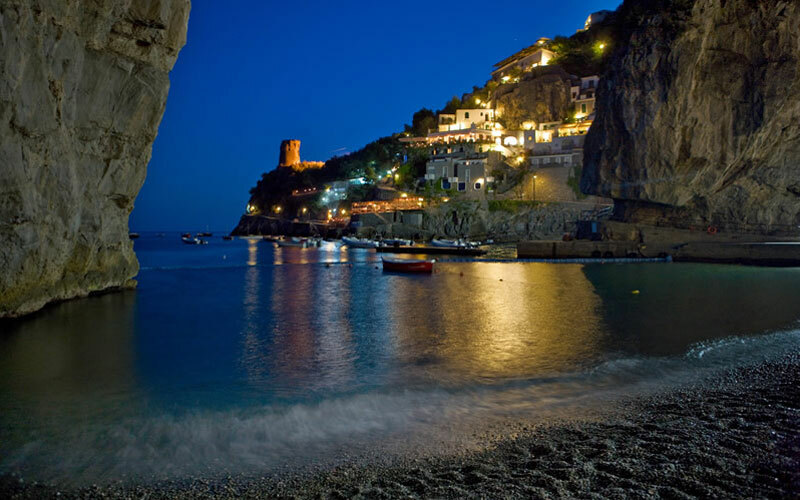 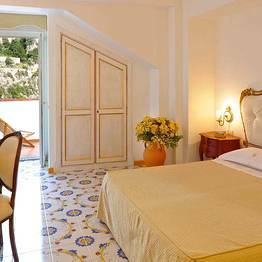 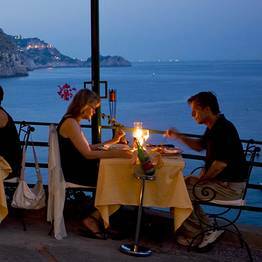 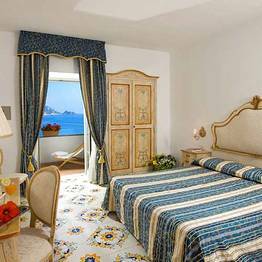 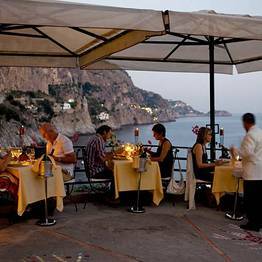 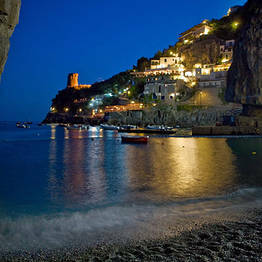 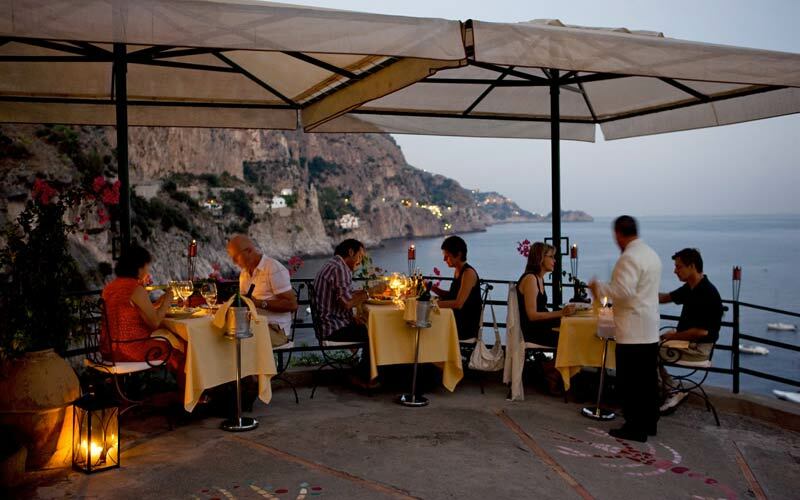 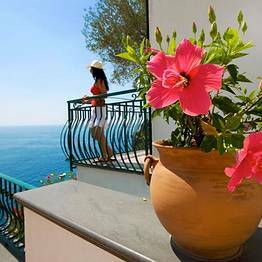 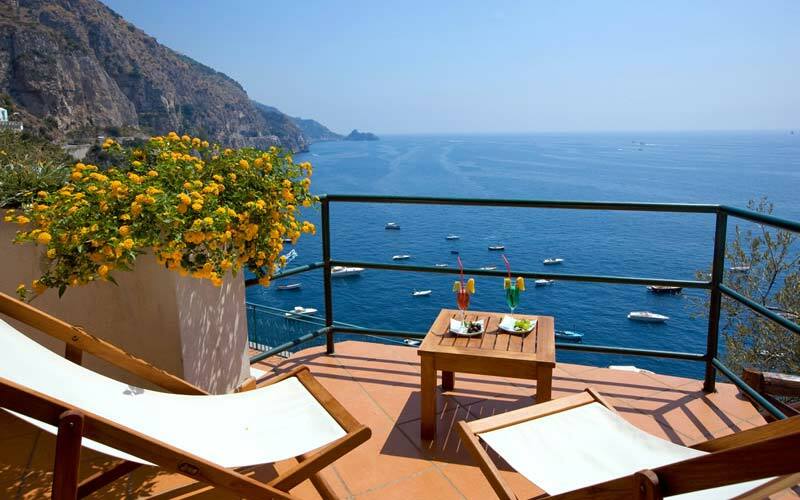 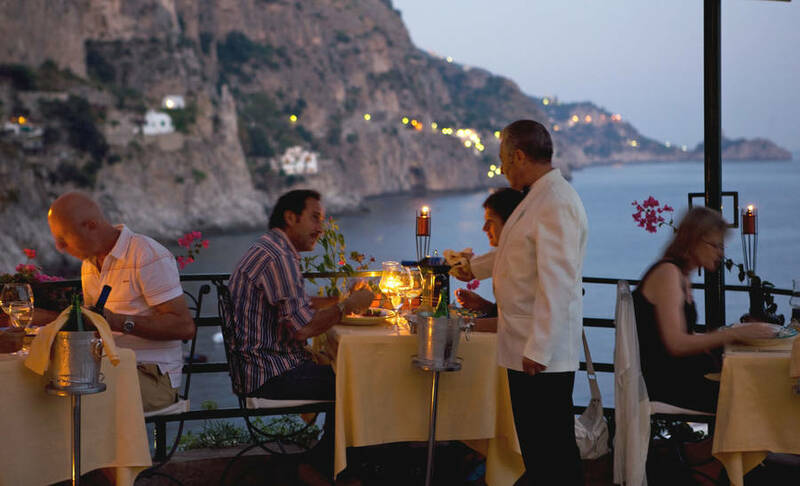 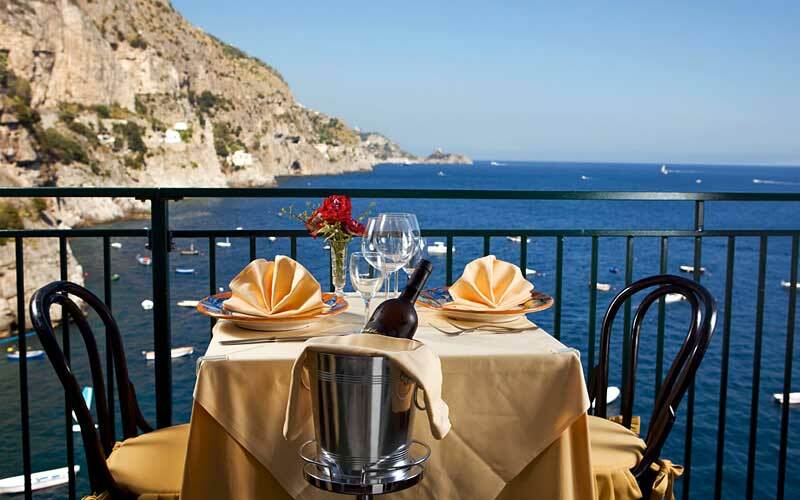 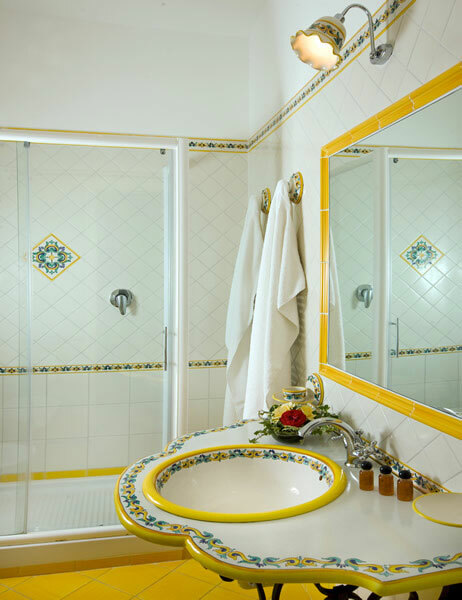 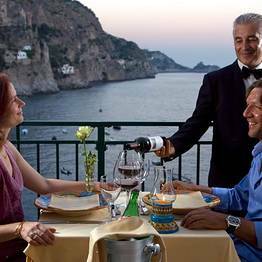 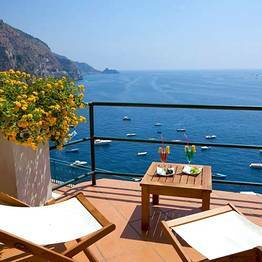 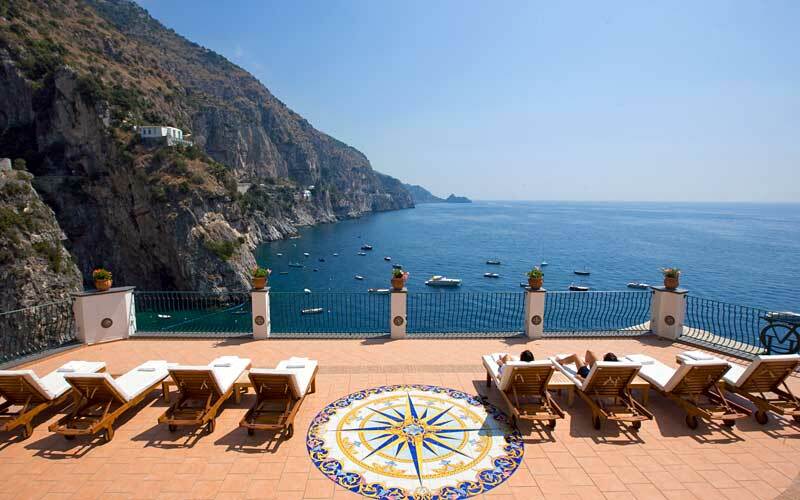 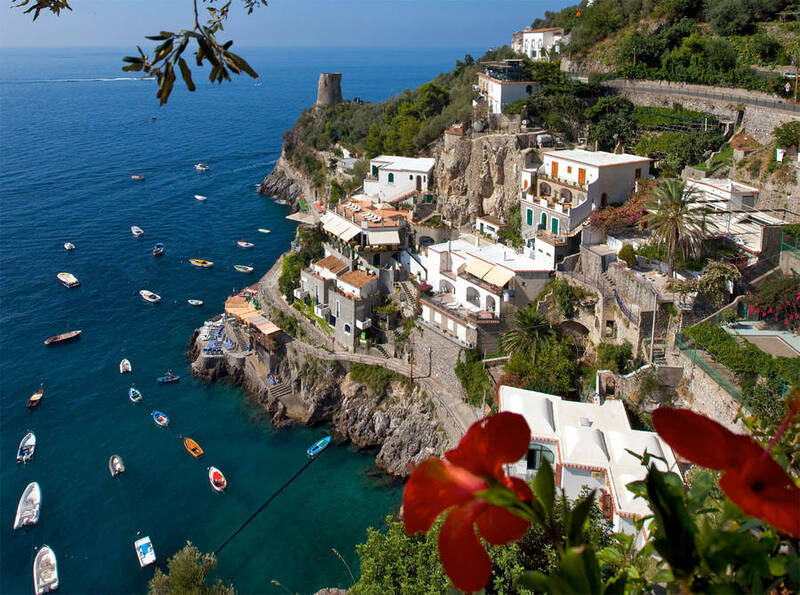 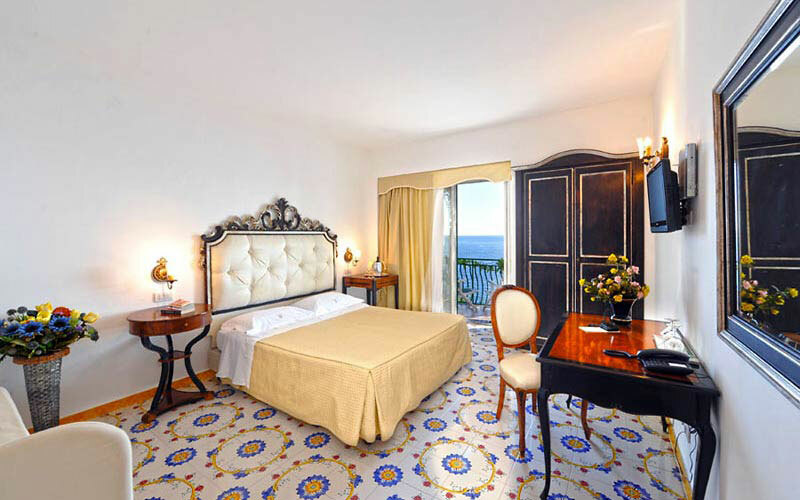 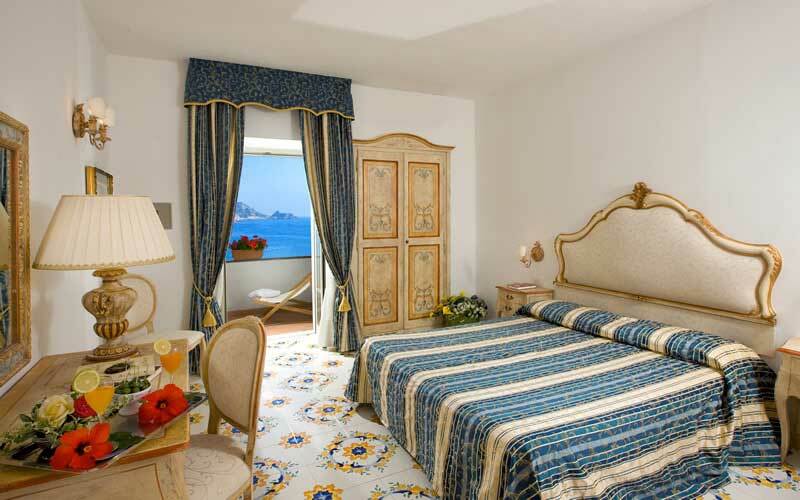 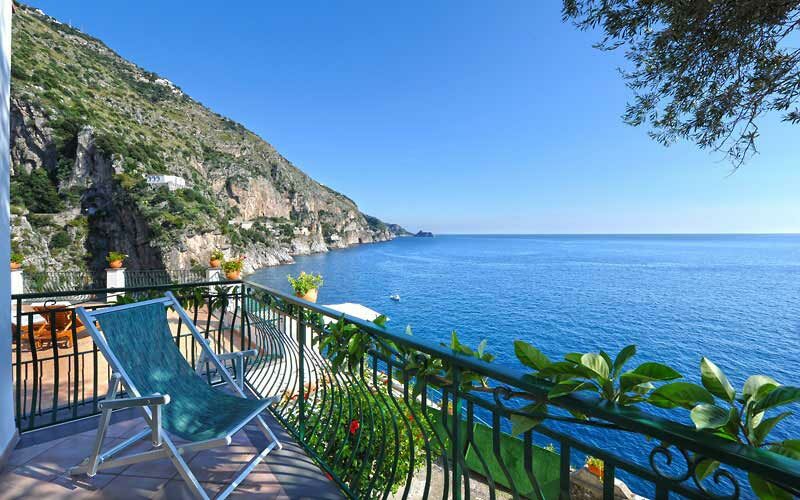 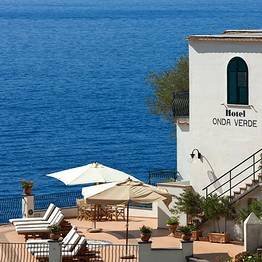 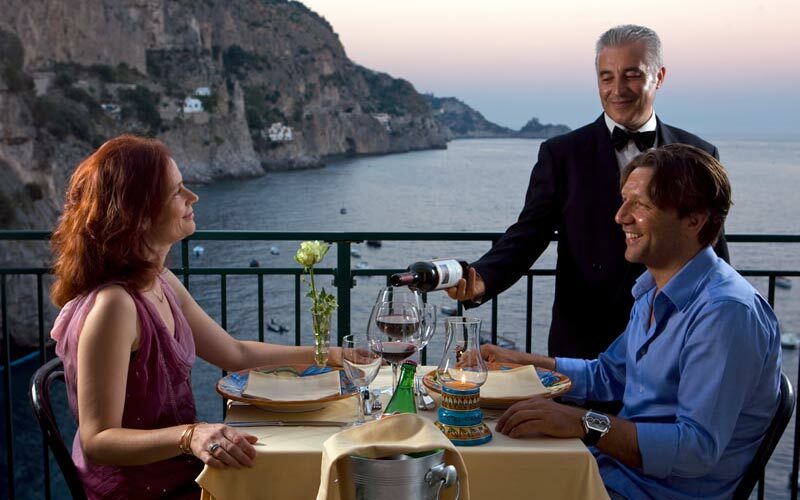 Situated in the historic fishing village of Praiano, on the Amalfi Coast, Hotel Onda Verde lies just a few kilometers away from the legendary towns of Positano and Amalfi. 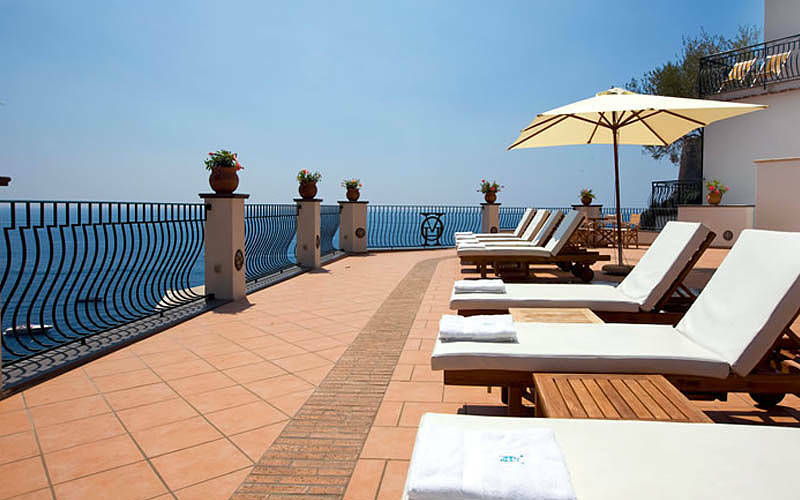 Onda Verde has a total of 25 spacious bedrooms, located in five villas, all elegantly furnished and with beautiful views of the sea. 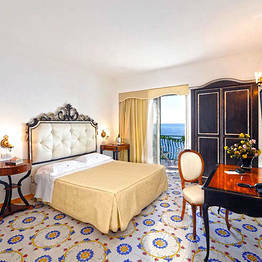 A comfortable sitting area, writing desk, satellite television, and wireless internet connection are standard features in all rooms. 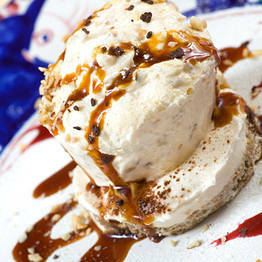 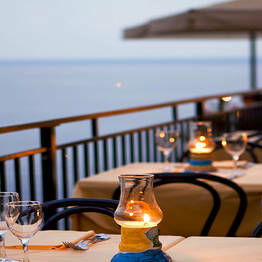 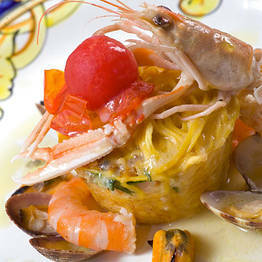 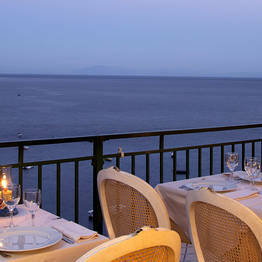 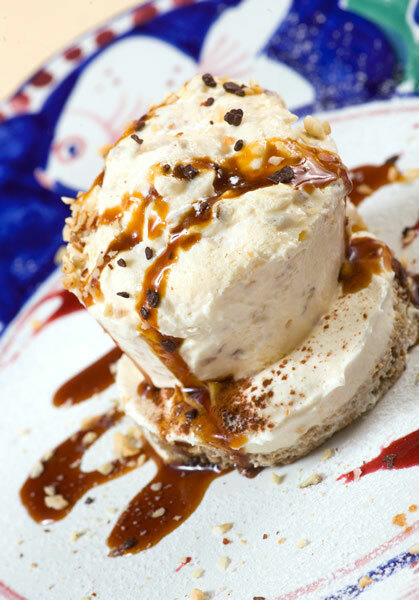 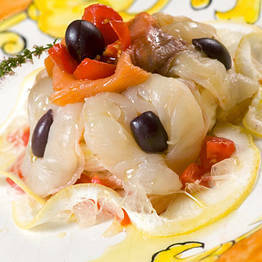 Hotel Onda Verde is proud of its reputation for the excellent local cuisine served in its sea view restaurant. 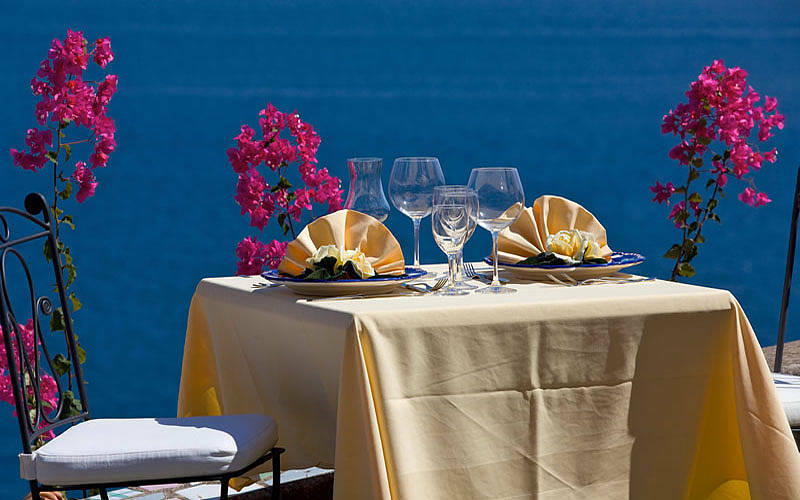 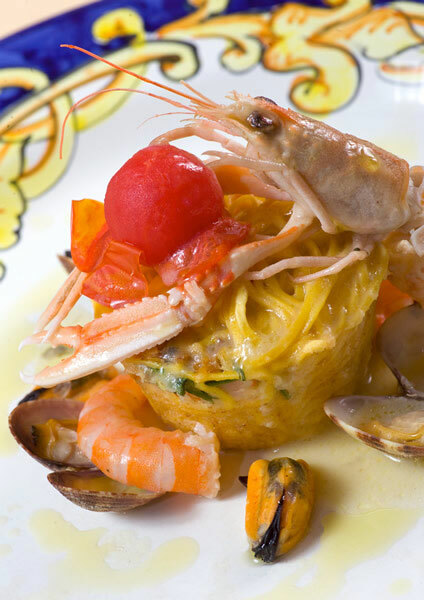 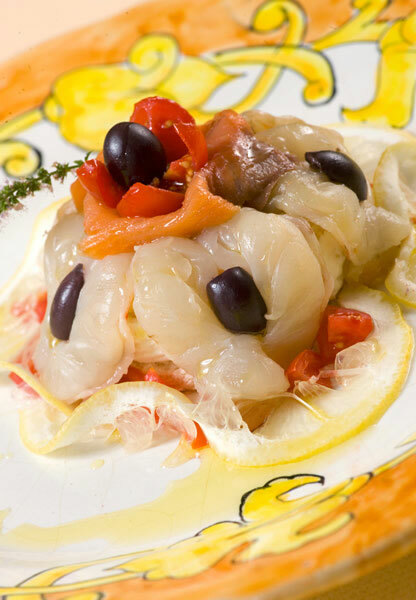 Menus feature all of the area's most-loved dishes, prepared using vegetables from the kitchen garden, the succulent citrus fruits of Amalfi, and the freshest fish and seafood, the latter caught and delivered direct to the hotel by Praiano's fishermen. 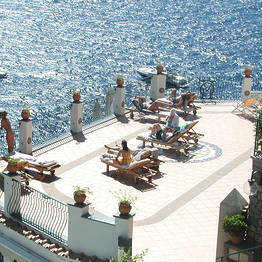 The beach (a series of platforms built into the rocks) lies within easy walking distance of the hotel. 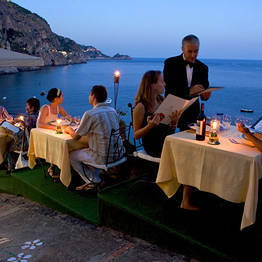 Refreshments are served at a number of small bars, by the water's edge. 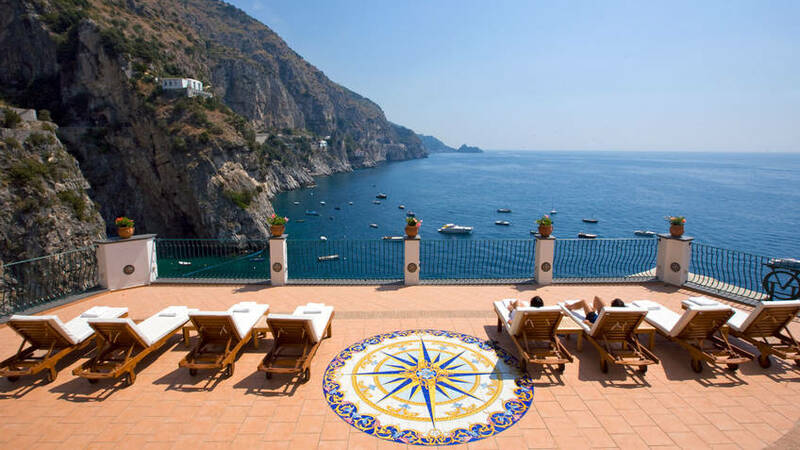 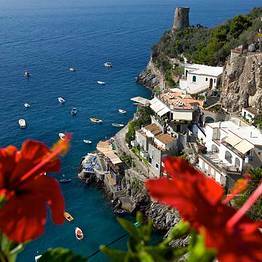 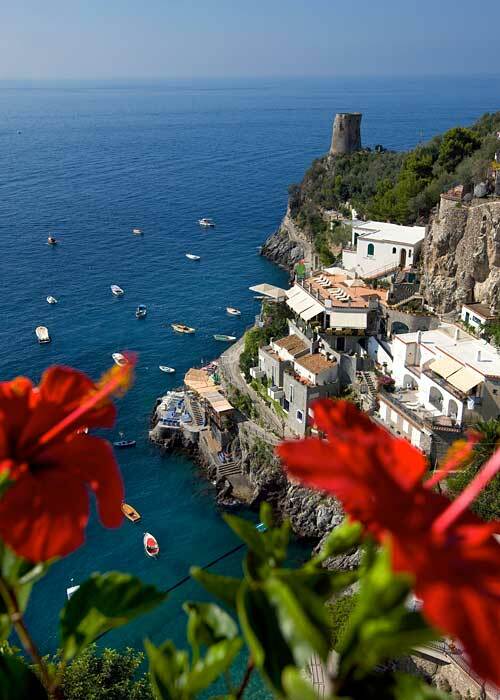 Praiano is the ideal base for holiday makers keen to explore the towns and villages of the Amalfi Coast, all of which easily accessible by bus, taxi or boat. 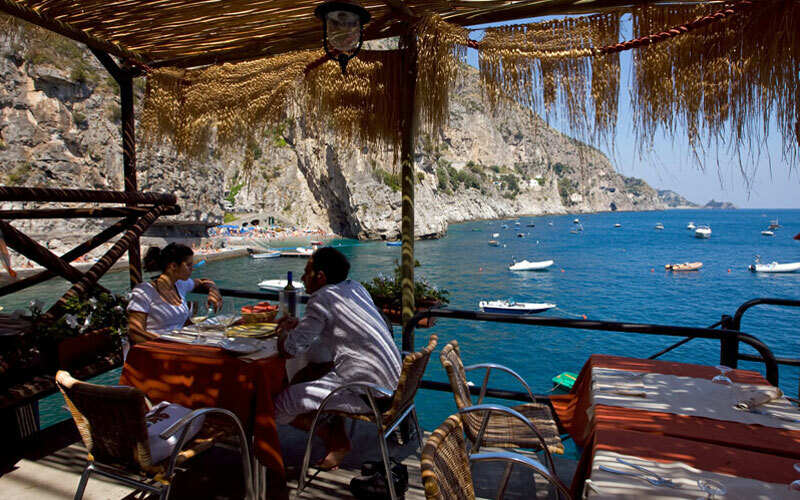 Close to the hotel, there is a small landing stage where to board boats headed to the nearby islands of Ischia and Capri. 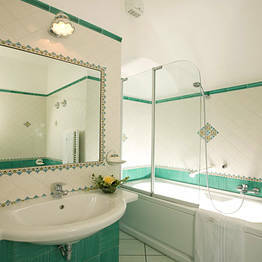 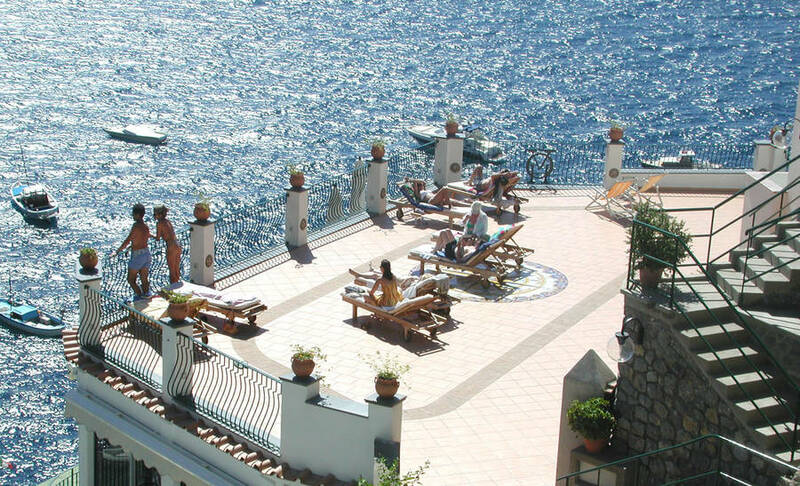 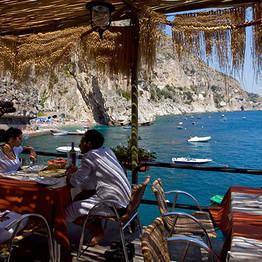 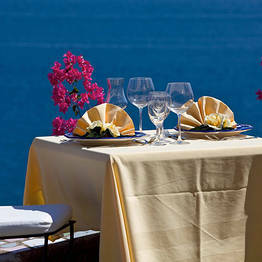 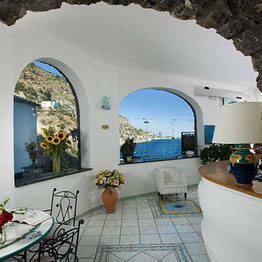 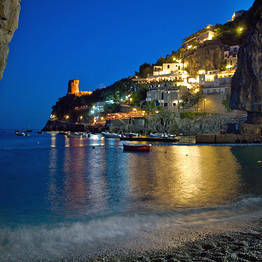 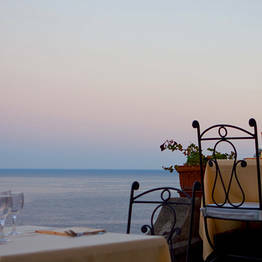 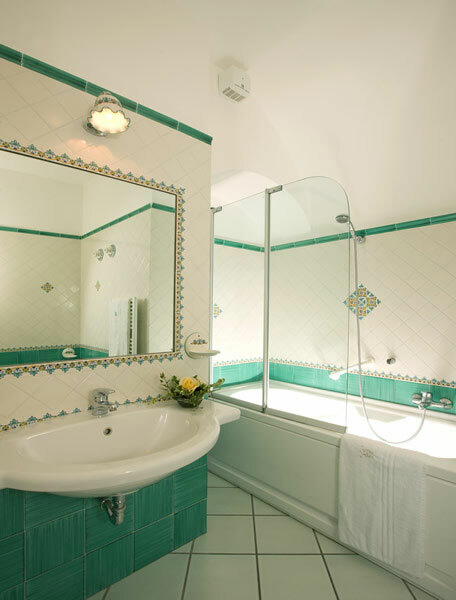 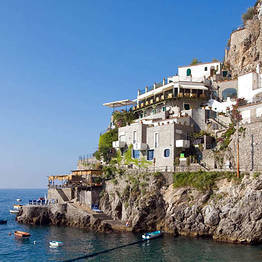 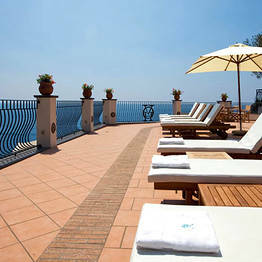 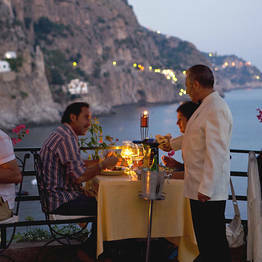 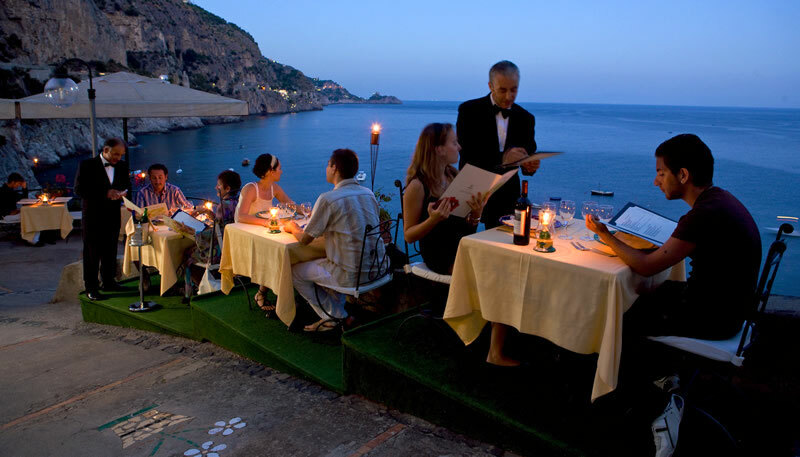 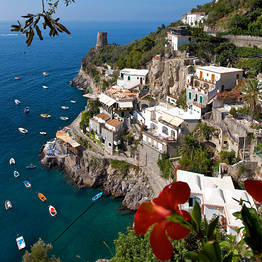 Book Hotel Onda Verde on Positano.com now with no additional booking fees.